Let LOOSE and GET WILD in the NEWEST Club in this side of town! Feat. DJ CKLAZE on the beats and MC BENJEEZY on mic and UNLIMITED DRINKS from 9pm to 12 Midnight!! Parimex offers the complete dining experience for our customers. It is more than your typical restaurant & bar as it seeks to celebrate & carry on traditional cooking of our mothers, that familiar feeling of home treasured by all of us, and also satisfy the evolving taste of the modern Filipino diner. What better way to enjoy a sumptuous meal than to have it with your favorite drink in hand? 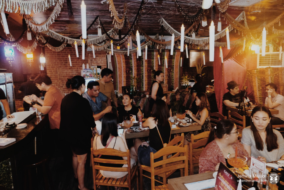 In essence, Parimex Resto & Bar offers customers the rare experience of dining and savoring the many flavors of Pampanga, all-Filipino favorites and new recipes, and unwinding in a pleasant and cozy ambiance. 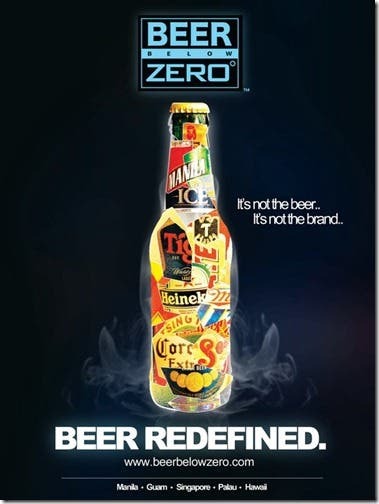 It’s premium dining and unwinding at a reasonable price!